I love to “find” and discover “new” to me food products at grocery stores, specialty stores or $1 stores. You might be pleasantly surprised at what you can find. For some reason my kids wouldn’t be caught dead in the $1 Tree but I always tell them, you don’t have any idea what your missing. Food Finds is a fun series I started a few years ago to share random “food finds” that we came across on our daily jaunts and weekend travels. Come and join us on our quest for food finds. 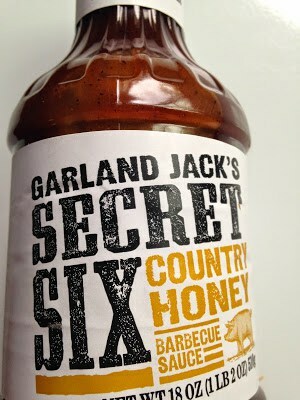 Here are a few “food finds” that I recently discovered at the grocery store and $1 Tree. 1. 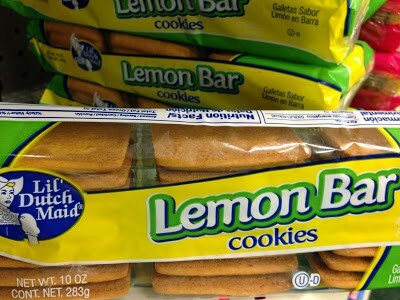 Lil Dutch Maid Lemon Bar Cookies: Lil Dutch Maid I like to use lemon bar cookies in place of graham cracker crumbs when making a cheesecake or any recipe that would benefit from a light lemony crust. I found these cookies at the $1.00 store for $1.00! 2. Little Debbie Snacks: Little Debbie Snack Cakes. 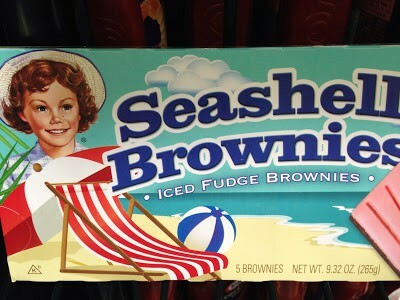 Little Debbie has a few “summer” snack cakes that are really cute! Starfish Cookies, Jellyfish Cookies, Coral Reef Cakes, and Seashell Brownies. Everyone seems to have a favorite Little Debbie Snack Cake. My kids certainly did and still do. My favorite were always the “nutty bar” even though I haven’t had one in years. In 1960, McKee foods founder, O.D. McKee was trying to come up with a catchy name for their new family pack cartons of snake cakes. O.D. 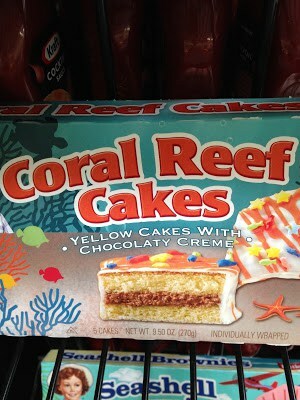 McKee decided to name the snack cakes after his 4 year old granddaughter, Debbie. And the rest as they say, is history. In my family, their has been a debate for years on what is the best licorice. My daughter Mindy, my son Bob and my hubby Jim, think that Red Vines Original Red is “The Best” licorice. My daughter-in-law Kim, my son-in-law Fred and myself think that Twizzlers Strawberry is “The Best” licorice. No doubt, this debate will continue for as long as they make licorice!! Twizzlers makes a pull apart licorice that is Red, White and Blue. The flavors are Raspberry, Wild Berry and Lemonade. 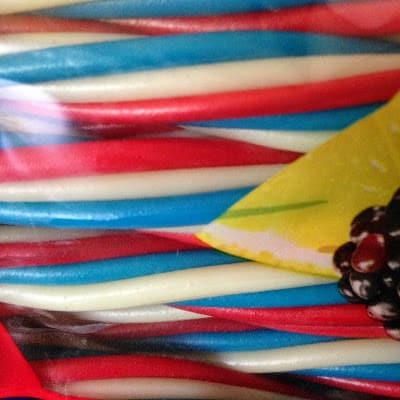 We all agree that this licorice is delicious, festive and will be great for the 4th of July. 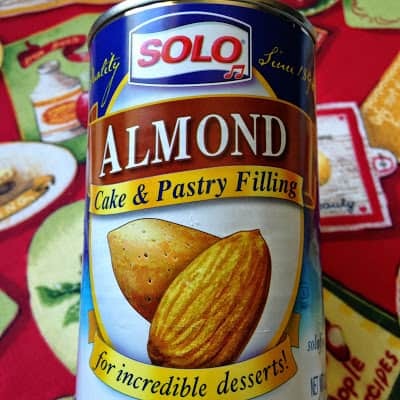 I recently made a recipe that called for using Almond Filling, something I have never used before. I am familiar with the “Solo Brand” and have seen it many times at the grocery store but I have never used Solo products before. Very stupid on my part! Solo brand products are wonderful!! I tried the Almond and the Poppy Seed Cake & Pastry Filling. I absolutely loved them both. I’m still trying to figure out what took me so long to try Solo Products. Solo Foods has grown and expanded into a leading producer of: Solo Cake & Pastry Fillings: Apricot, Almond, Poppy Seed, Raspberry and Prune/Plum to name a few. Baker Pie Filling: Apple, Blueberry, Cherry, and Mixed Berry. Solo Marshmallow Creme: regular and toasted, Solo Whoopie Do! Original or S’mores, Nut Paste: Solo Almond Paste and Solo Marzipan, Simon Fischer: Golden Apricot Butter and Lekvar Prune/Plum Butter. Everyone loves Jell-O! My grandson loves Jell-o jigglers and I have several different jell-o molds that I make jigglers with. I recently found this package of Jell-o Pudding Pops Mold Kit at the grocery store. I had to buy it! Not only can I use these molds for jell-o pudding pops, I can use them to make juice pops too. 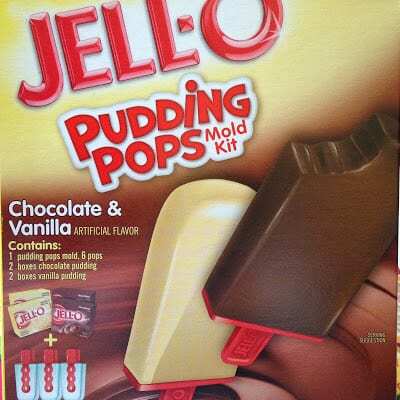 The Jell-o Pudding Pops Mold Kit contains: One pudding pops mold that makes 6 pops, One package vanilla jell-o pudding and pie mix and One package chocolate jell-o pudding and pie mix. Pures Food, Mrs. Pures Alphabet Cookies. Whenever I visit my grandkids I bring them a special treat. It could be anything; fruit snacks, yogurt pretzels, crispy treats or cupcakes. 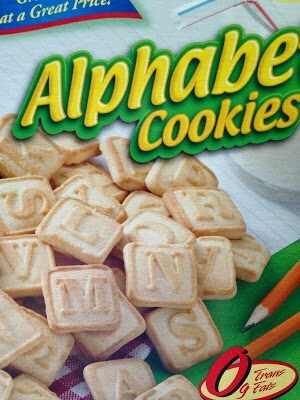 When I saw these cookies, I knew the kiddies would love them! Of course grandma tried them first to make sure they tasted good…..and they did! You could also use these cookies to make a cookie crumb crust. The cookies have 120 calories for 11 cookies, are low in sugar and have zero grams trans fat. What a fun way for kids to learn their ABC’s!